The Kruger is one of the world’s most famed protected areas – known for its size, conservation history, wildlife diversity and ease of access. It’s a place where the drama of life and death plays out daily, with up-close, action-packed sightings of wildlife almost guaranteed. 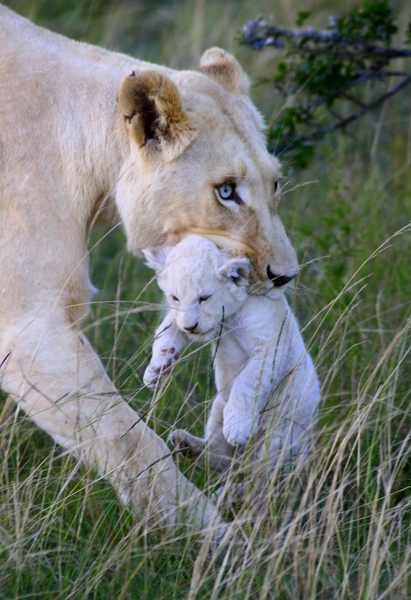 One morning you may spot lions feasting on a kill, and the next, a newborn impala struggling to take its first steps. As far as the animals are concerned it is home to all the usual big game. 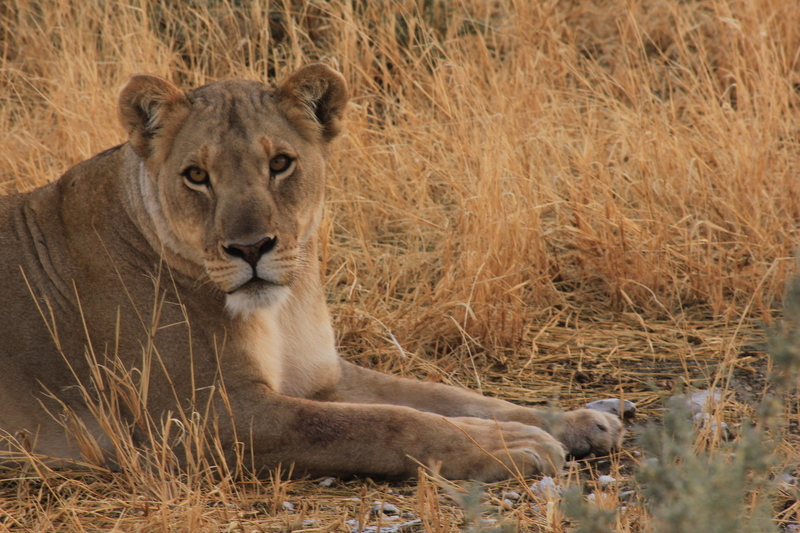 In fact it is one of the few places in Africa where you can see the Big Five (lion, leopard, black rhino, elephant and Cape buffalo). It also boasts a range of habitats with differing ecosystems, allowing you to explore unique combinations of flora. 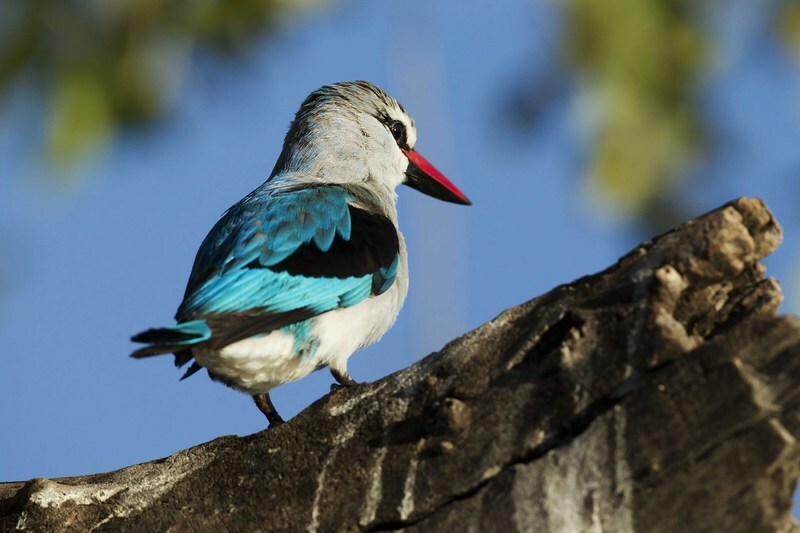 The facts and figures for the Kruger are worth repeating to reinforce why it is the flagship for conservation on the African continent: nearly 20,000 square kilometres of land home to 147 species of mammal, 507 species of birds and 336 species of tree across 16 distinct habitats. Accommodation varies from simple rest camps run by SANParks to extremely luxurious private lodges where your every need is tended to. Prices also vary accordingly. 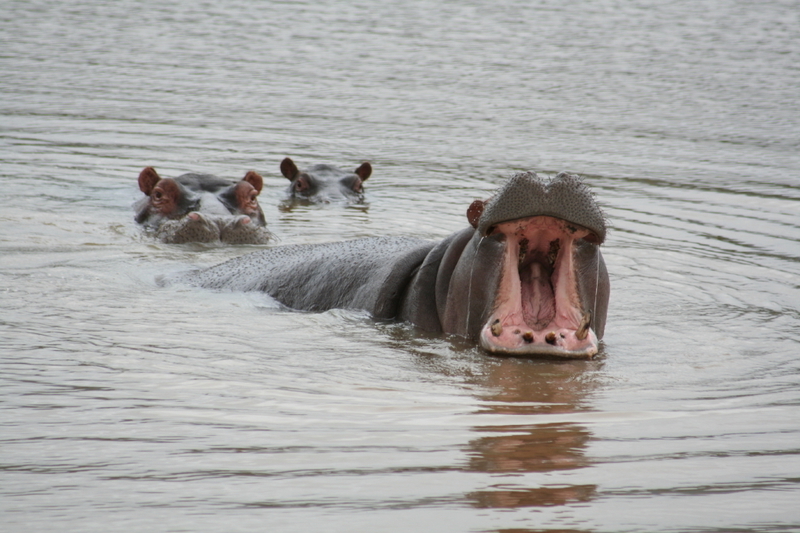 The northern sector of the Kruger Park is regarded as the most rewarding by those who venture up there. In part, this is because of the real wilderness feel of the place, helped by the fact there are so few visitors. Access does put many off, as it is a long drive up from Phalaborwa airport, or from the central sector of the park, especially given the speed limits when driving within the park. As well as lots of plains, there are sandstone hills cut through with rivers and dotted with mopane and mahogany trees. 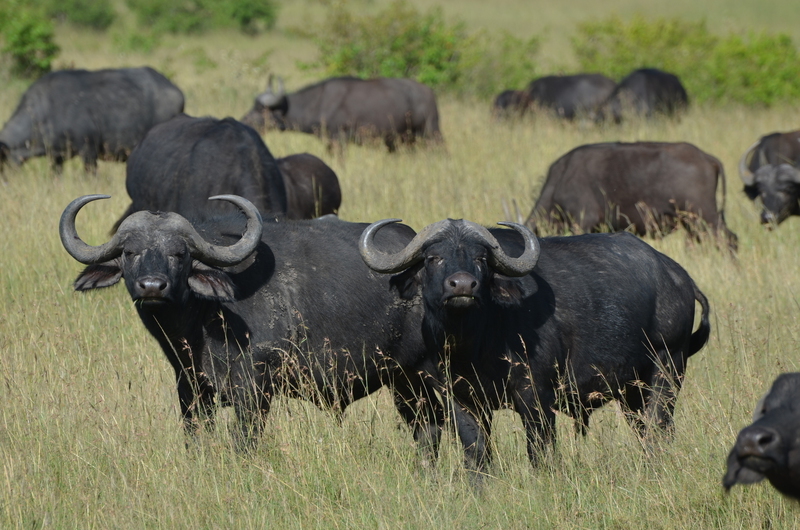 The relatively open terrain makes this great countryside for large herds of game, including elephants. It is in the north that you may be lucky enough to see rare antelope such as the Roan and Sable. The birding here is also reckoned to be the best in the park. Although remote, the northern sector of the park really does merit the effort required to get here. 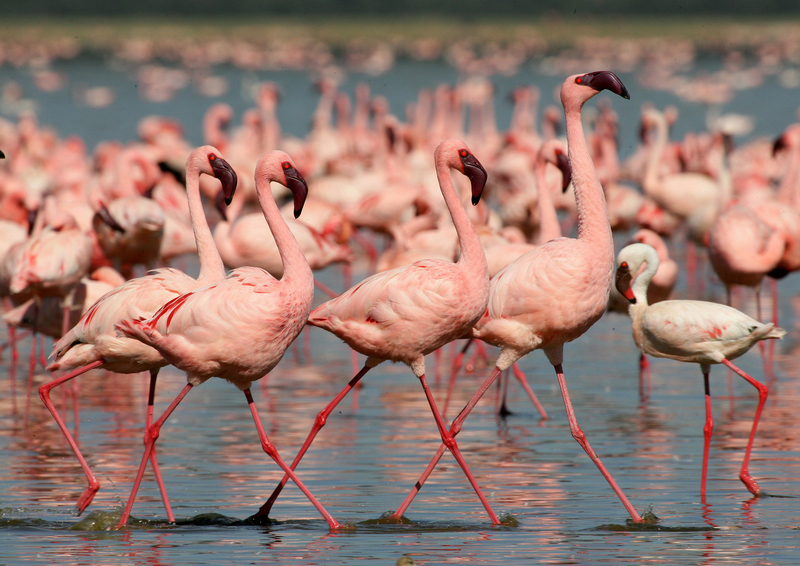 The southern sector of the Kruger National Park is the most popular and has the greatest number of visitors. 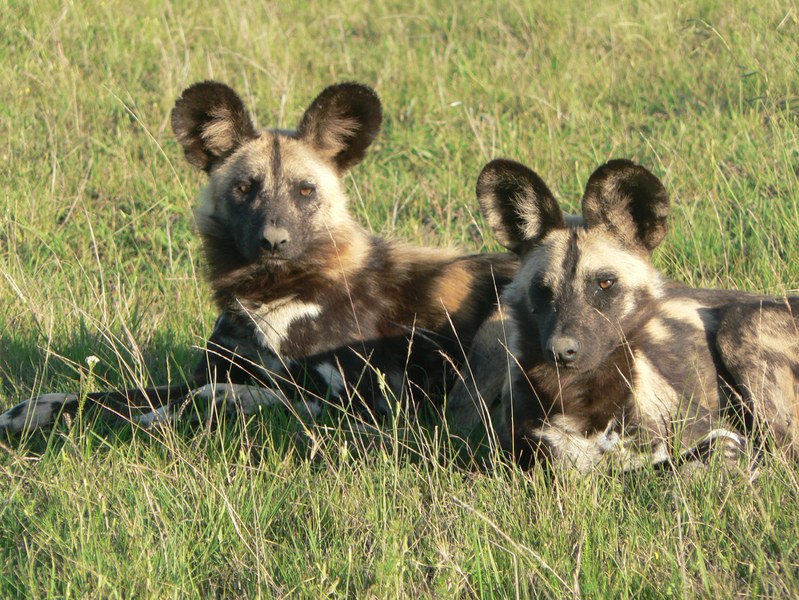 This is due to the fact that it is the most accessible sector and the park, and because the variety and quality of habitat makes for some of the best game viewing in the park. 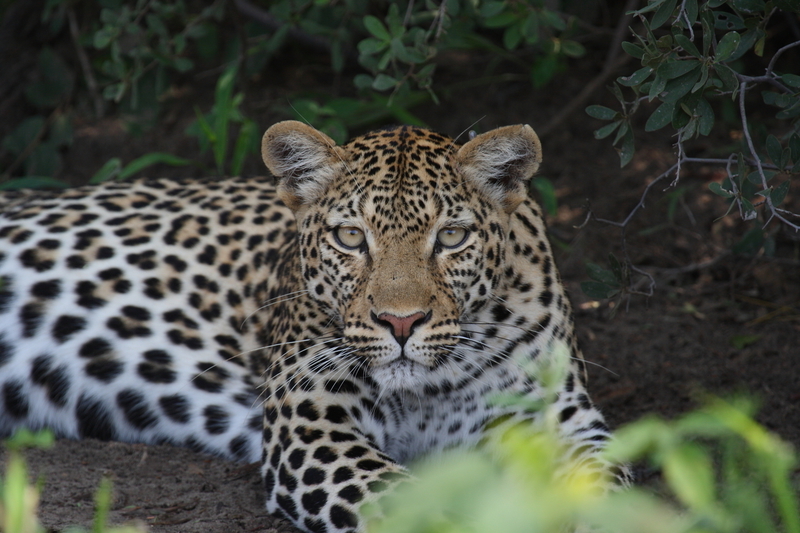 The Sabie River is one of the defining features of this area of the park, and if you are lucky enough to spot a leopard whilst in the park, it is quite likely to be in this area. Access to the southern sector can be by car, using one of the five gates (all of which are within easy striking range of Kruger Mpumalanga International Airport), or by light aircraft into Skukuza airstrip. Some of the biggest and best-equipped restcamps are to be found in the southern sector, along with several private, luxury, concessions. Sabi Sands Game Reserve, adjacent to South Africa's flagship Kruger National Park, offers a safari experience found nowhere else in the world. 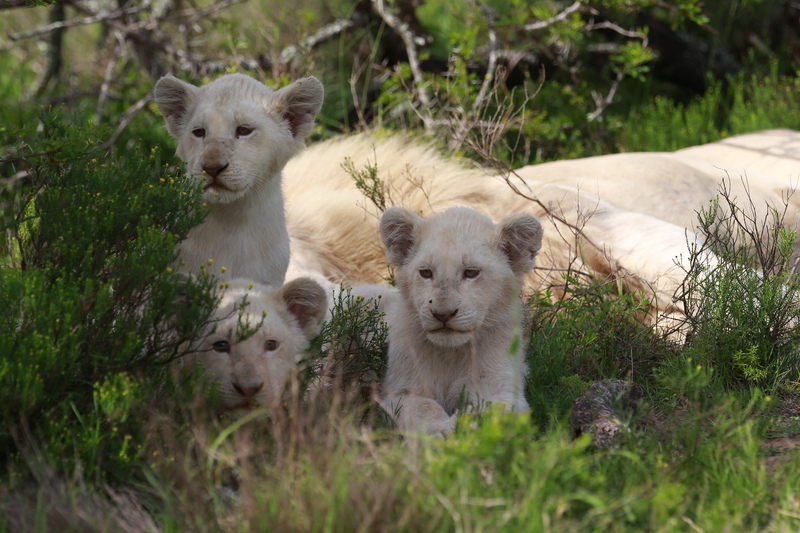 Game viewing possibilities are simply unparalleled, including the much sought after 'Big 5'. Add a fantastic range of luxury lodges suiting all tastes and a African dream safari is born. 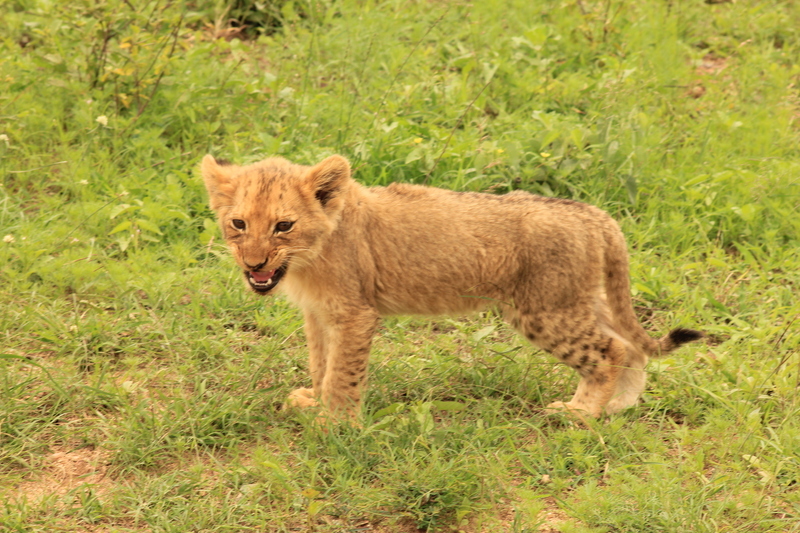 There are no fences between Kruger National Park and Sabi Sands Game Reserve, so wildlife roams freely in huge natural environment. 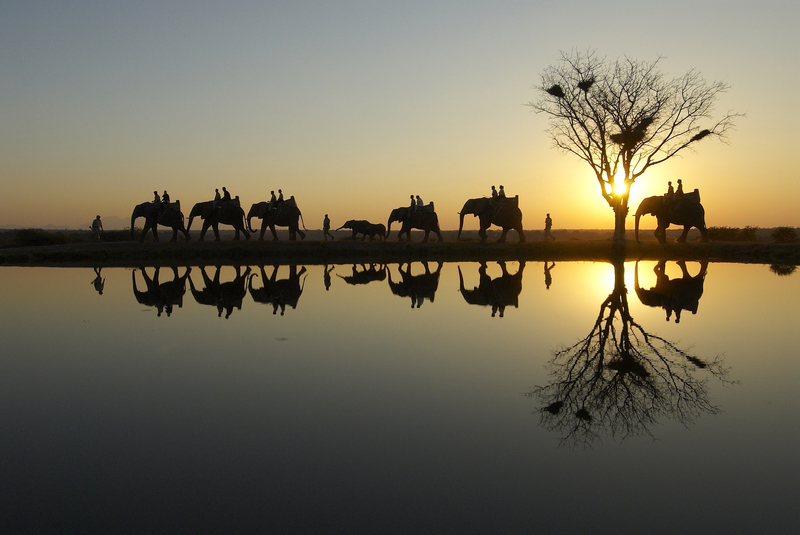 Sabi Sands Game Reserve is home to many different lodges that all have something unique to offer. Some are ultra luxurious, and some are quite affordable. Staying in such a lodge implies that meals are included in your stay. 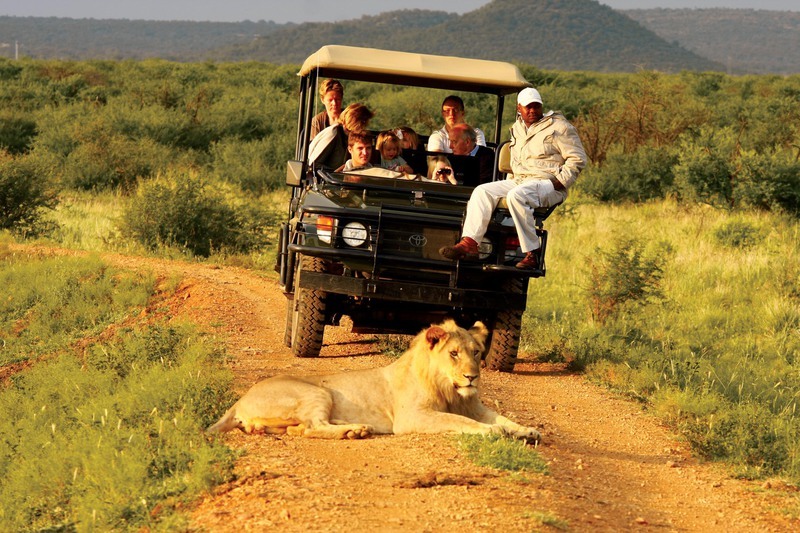 Also the most important thing, safari activities, are included in the rate. 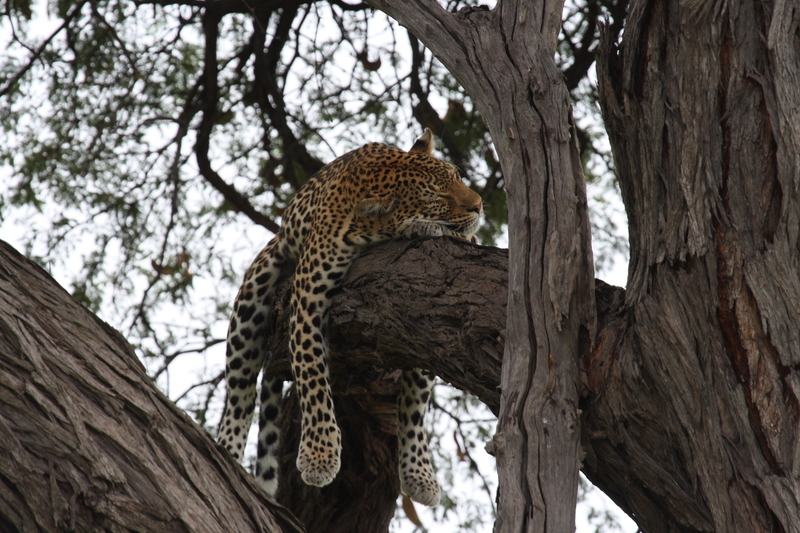 This is the quintessential advantage of staying in a private game reserve. 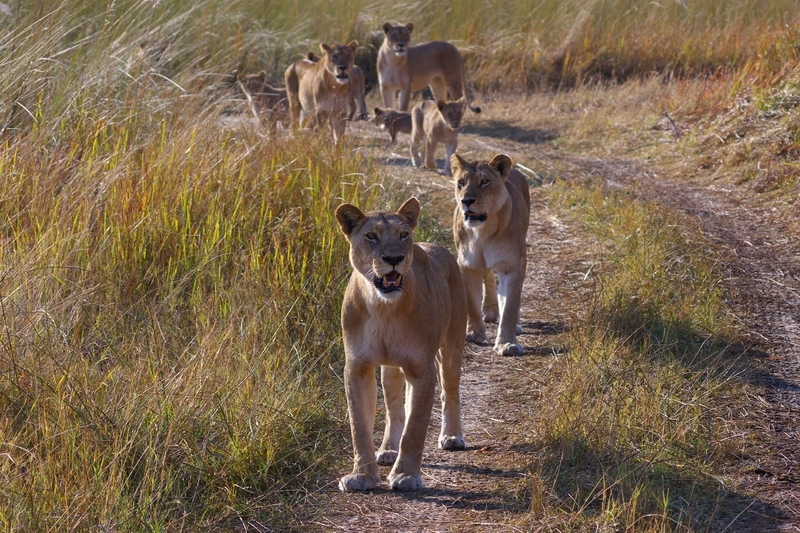 You will be guided by highly trained guides that can tell you everything about the reserve and the animals. Day visitors are not allowed in the reserve, so you can only stay here when booked into one of the lodges. You are also not allowed to drive around the reserve on your own. This guarantees the park's exclusivity. 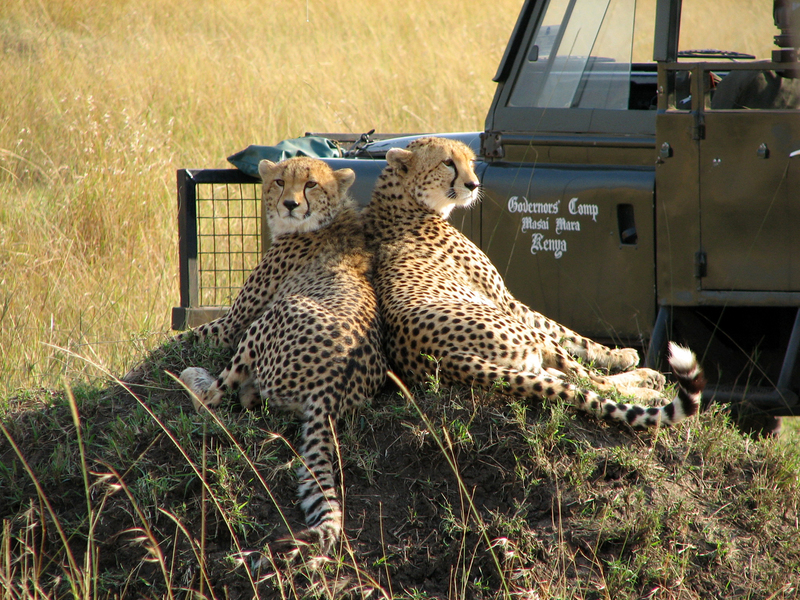 One of the other major advantages is that when on safari with one of the rangers, they are allowed to drive off road (something that is strictly prohibited in Kruger National Park). So, when following a leopard, you ranger is allowed to follow it in the bush. An amazing experience and worth a trip to the bush on its own. 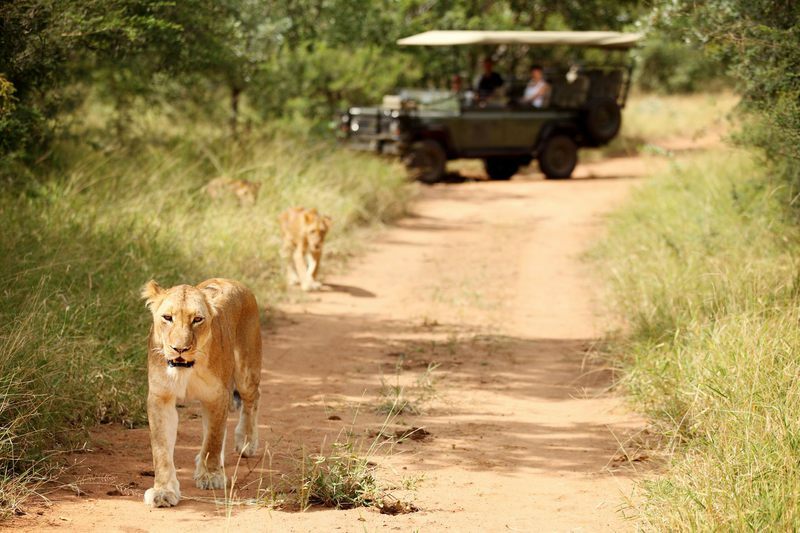 Travelling to the Sabi Sands Game Reserve - Depending on your individual travel needs you can get to the Sabi Sands Game Reserve in a variety of ways. 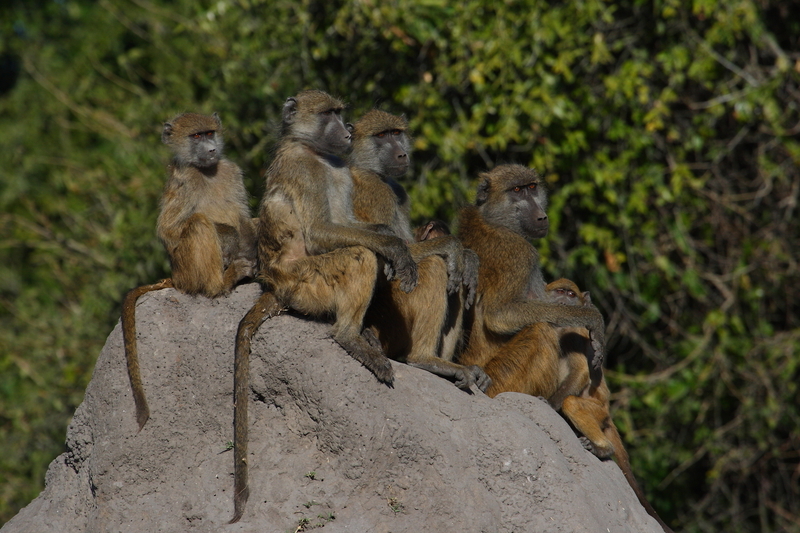 Most people choose a scheduled flight or shuttle flight to the reserve. 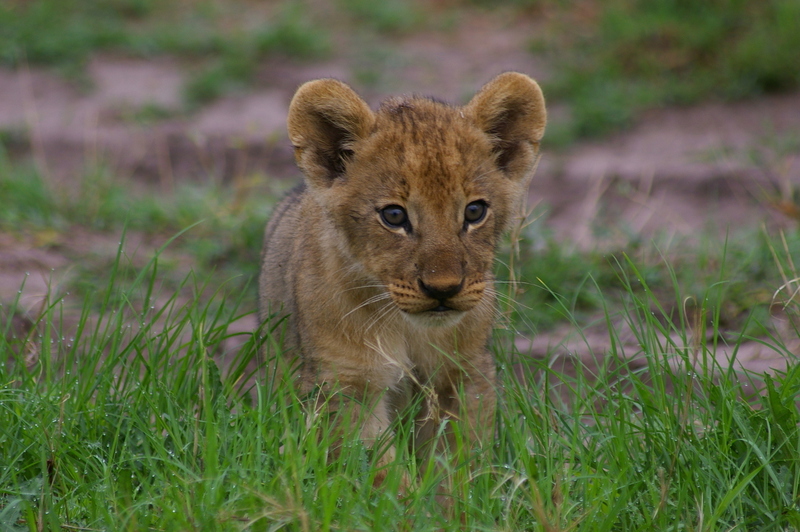 Travellers on a longer journey travelling by rental car also have easy access to the Sabi Sands. 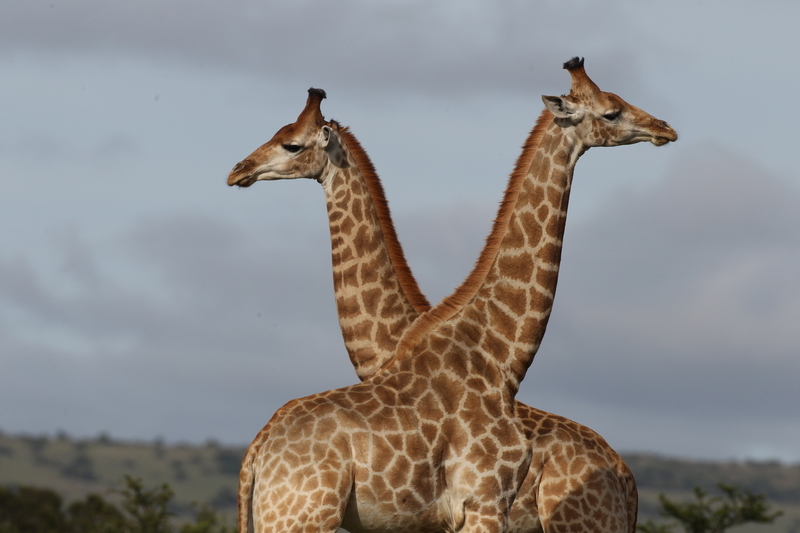 Madikwe Game Reserve is the fifth largest game reserve and is also one of the lesser- known parks in South Africa. This makes it a hidden- gem as it is regarded as one of the best conservation areas in Africa and offers the Big 5 in a 680 km2 park. The park offers a number of luxurious lodges as well as community lodges in a malaria- free zone. Madikwe Game Reserve is home not only to the Big Five of Africa (Lion, Buffalo, Elephant, Rhino and Leopard), but also to a wealth of over 66 mammal species, including the rare African Wild Dog, as well as Cheetah, Eland, Kudu, Giraffe and a range of more than 300 resident and migratory species of birds. The North West Province’s most extensive conservation area, being over 60 000 hectares in extent. Madikwe is unusual in many respects. The rich diversity of the vegetation in the Reserve is a reflection of its complex geomorphology. The vegetation, hydrology, topography, climate, soil and other factors such as the previous farming activities in the area, have a direct bearing on the varied fauna present in the Reserve. The unusual variety of fauna range from Impala in the bushveld areas, Gemsbok in the dry savannah sections, Bush buck along the Marico (Madikwe) River and species such as Klipspringer and Mountain reedbuck that prefer the various rocky outcrops and mountainous regions. 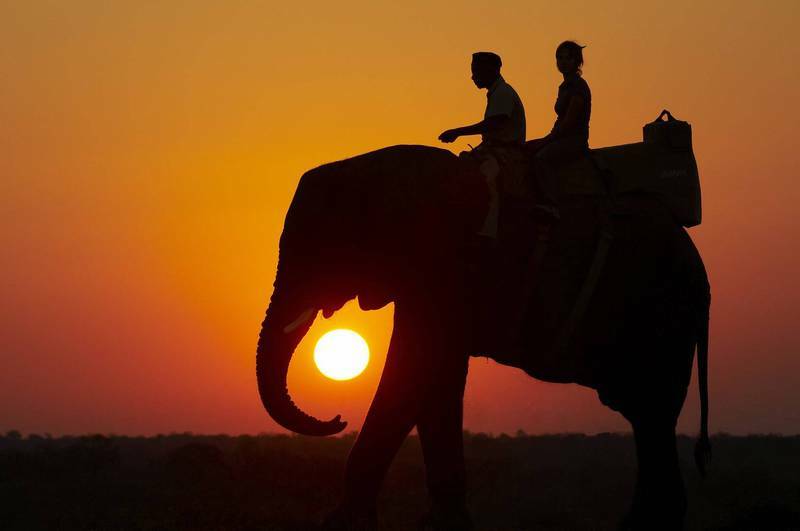 Big game, once driven out by settler farmers, has returned to the east of South Africa providing the perfect opportunity for a safari after exploring Cape Town and the Western Cape. 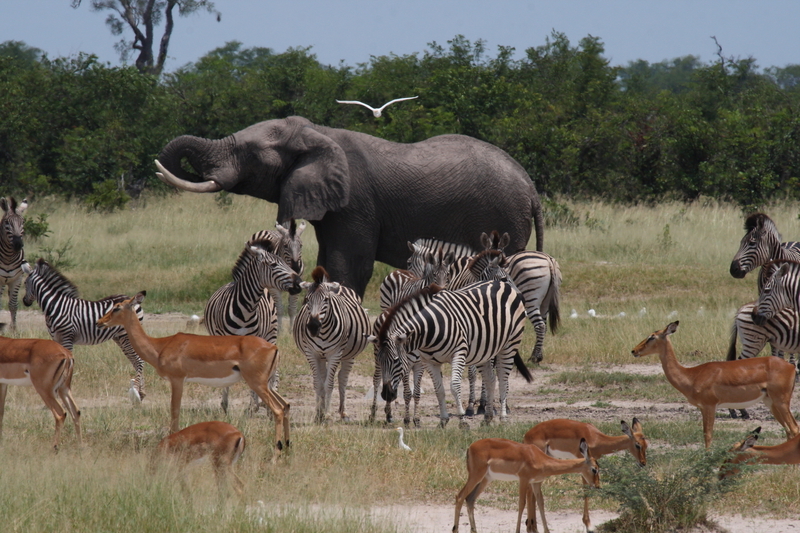 The private game reserves support an impressive array of wildlife in a convenient malaria free area. 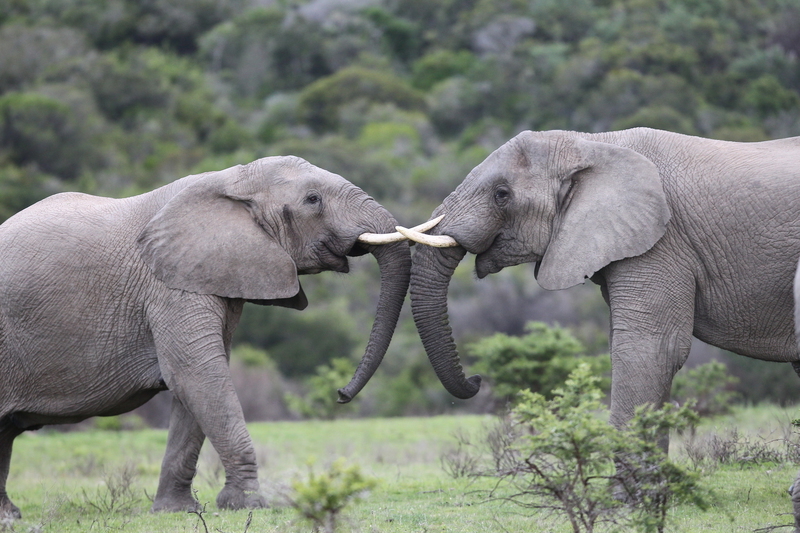 From the hundreds of elephants in The Addo Elephant Park to the Big Five of Amakhala Game Reserve, these areas are ideal for a wonderful family friendly adventure made all the more favourable by being malaria free. 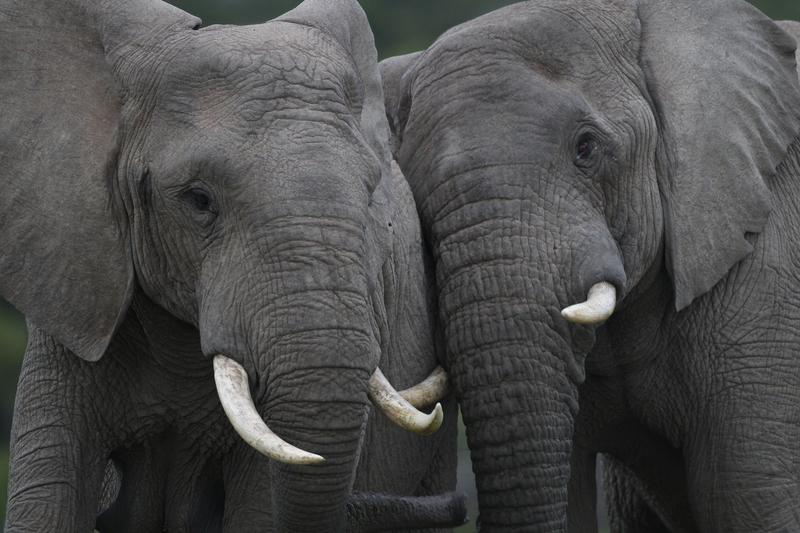 Addo Elephant Park was established in 1931 to preserve the 11 surviving Eastern Cape Elephant from extinction. Today, its thick, dry bush is home to over 230 elephant and other game, including black rhino, buffalo, kudu, eland and red hartebeest. More than 185 species of bird are found here. 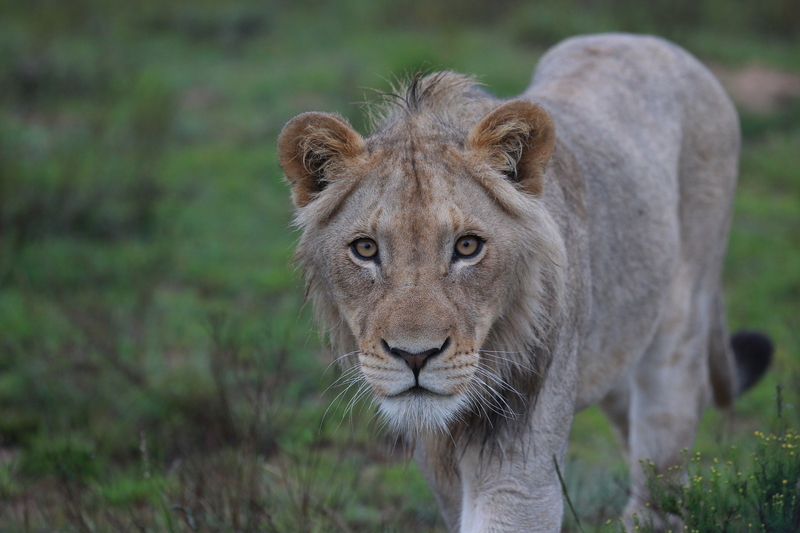 East of Addo, several game reserves protect a wide variety of game, including the Big Five – elephant, rhino, lion, buffalo and leopard – though your chances of seeing leopard in this area are slim. 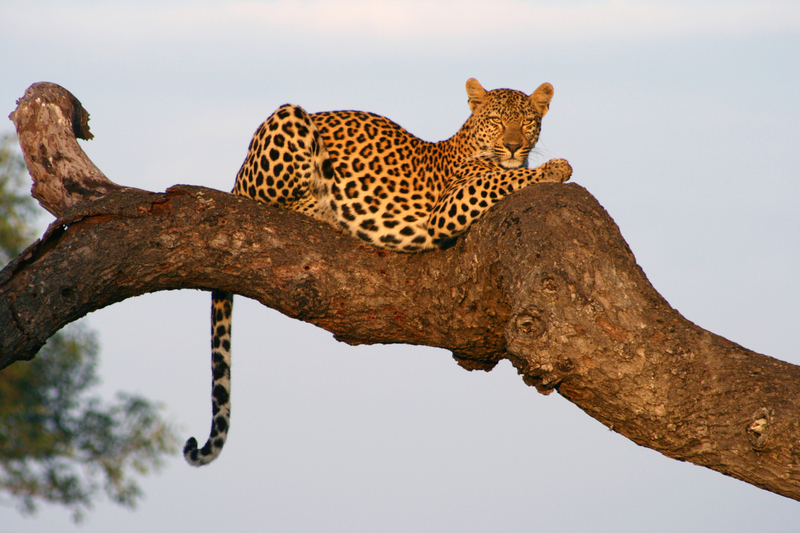 They keep out of sight since, even today, many farmers are still inclined to shoot a leopard on sight. There are six major private reserves for you to choose from. Two are very upmarket - Shamwari, which was the first in the area, and Kwandwe. Both are huge reserves with plenty of professional know-how behind them. Amakhala is a little different as the reserve is the creation of five land-owners, all descendants of the 19th century British settlers, who run the different lodges individually; and there is a range of prices to suit most budgets. Hluhluwe-Imfolozi Game Reserve is the oldest game park in Africa and is the only under formal conservation in KwaZulu Natal where the Big 5 occur. 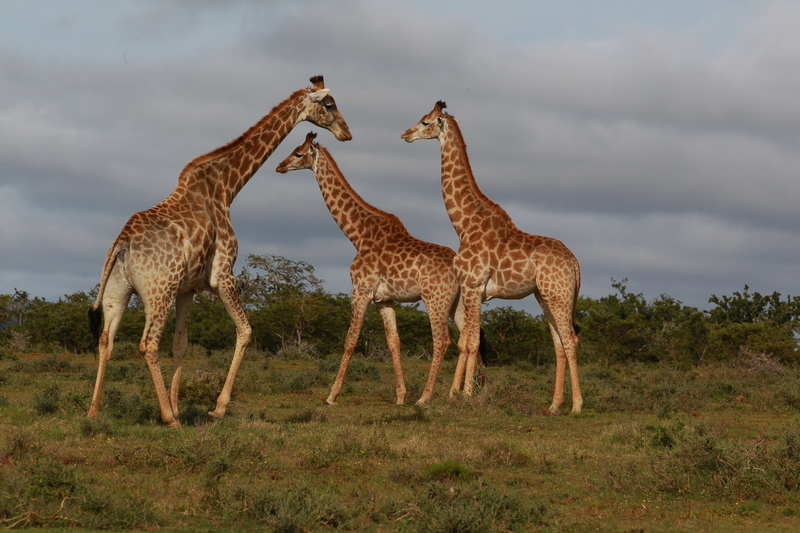 Set in the heart of Zululand, the game reserve offers visitors activities - from self guided walks, auto-trails, game drives as well as picnic sites. 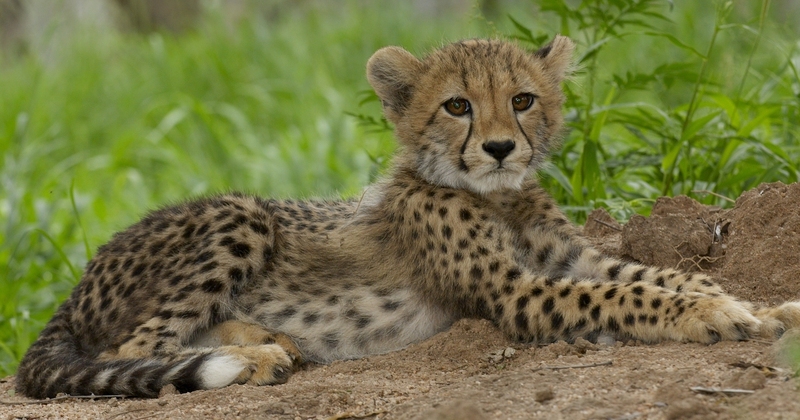 Viewing hides overlook pans and waterholes enabling visitors to see animals at close range. 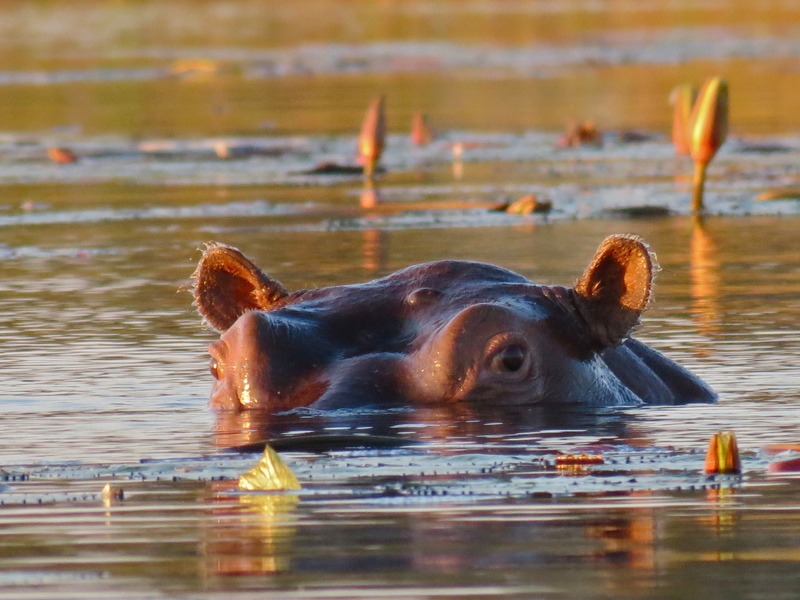 The Wildlife in Hluhluwe-Imfolozi Game Reserve is confined to some 96 000 ha and the game reserve contains an immense diversity of fauna and flora. It became world renowned for its white rhino conservation. 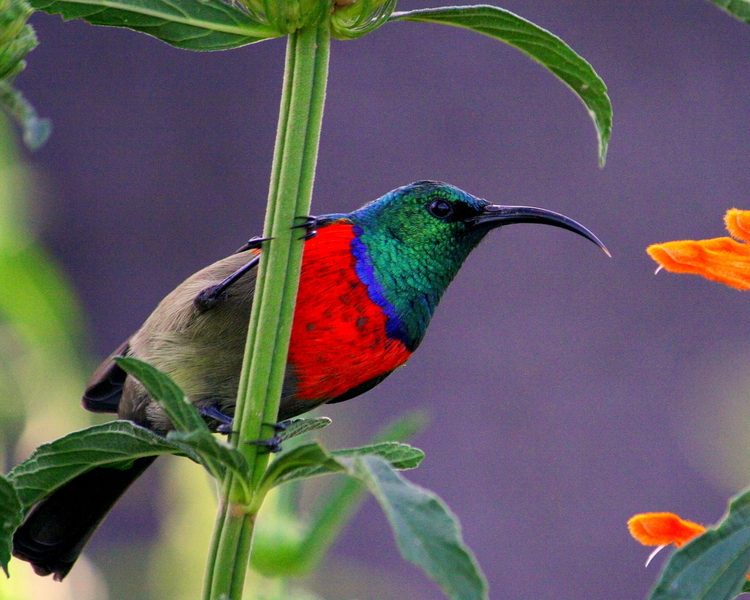 Hluhluwe is characterised by hilly topography, and this northen section of the park is noted for its wide variety of both bird and animal life. Imfolozi, the southern component of the park is generally hot in summer, and mild to cool in winter, although cold spells do occur.